Our identity verification mobile solution, enables real-time Right to Work validation, data extraction and document inspection from smartphones and tablets. The user-friendly interface, compatible across multiple devices, allows flexibility of systems access, ideal for multi-site organisations and for personnel who are on the move. By exploiting device capabilities, you can adapt your approach to Right to Work compliance to best meet your organisation’s specific operational set-up and immigration needs. Our easy to use, off-the-shelf mobile technology is used at the front end of personnel onboarding, bringing automation, speed and efficiency to your HR processes. 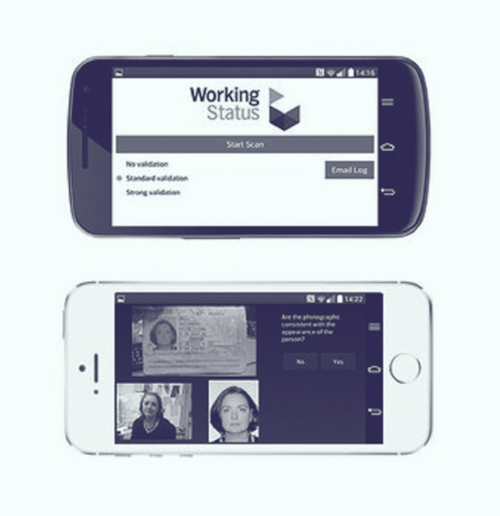 It allows your team to perform compliant Right to Work checks ‘on site’ using a smart phone or tablet, verifying, validating and uploading documentation direct to our secure cloud-based platform. And as a fully integrated component of our Right to Work solution, the mobile application enables secure user access via mobile devices to data on our proprietary technology platform. Through enhanced accessibility and user experience, the application can improve process efficiency and accuracy, as well as personnel productivity. The system automatically updates and reconfigures in response to changes in relevant Right to Work and immigration legislation. With the same features as the desktop version, personnel can use the mobile application to operate more flexibly at locations and times that suit. Compatible with all smart phones and tablets, our mobile technology allows users to perform instant and secure Right to Work checks, aligned to Home Office standards, on the move. With a user-friendly interface and highly intuitive user experience, the mobile application requires minimal user training and technical support. Improve linkages across an organisation’s operations through an enhanced and consistent approach to compliance throughout the onboarding process. Minimise administration delays and back-logs in uploading critical documentation through instant capture and transfer of data to HR systems. "After looking into various identity verification providers, we have chosen NorthRow because the platform is the only one that provides comprehensive access to all the data sources we need, delivered via a single platform to meet our regulatory requirements. 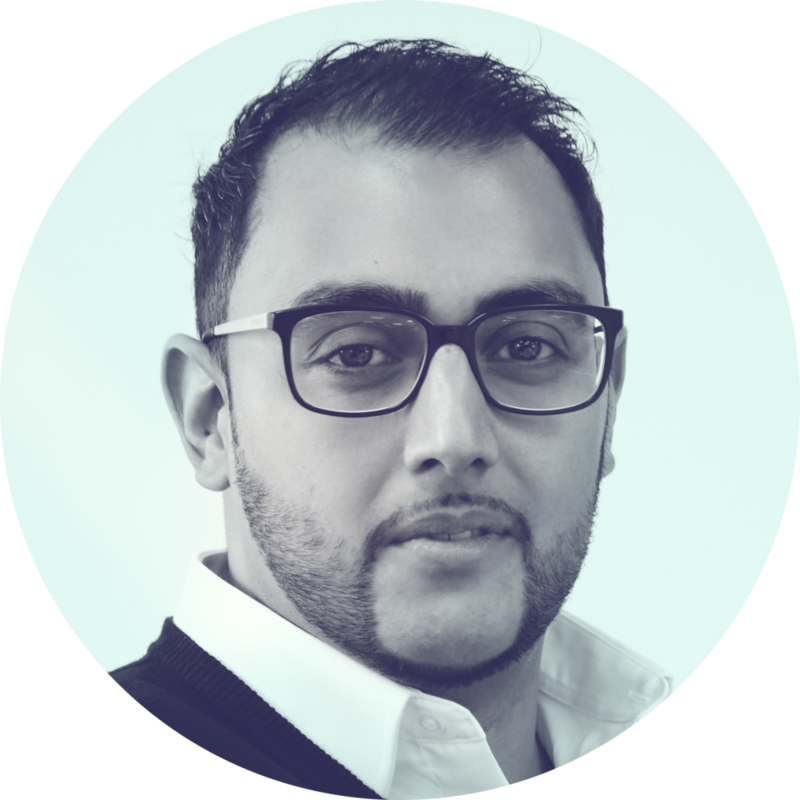 NorthRow’s platform enables us to make timely and informed decisions about who we do business with and onboard them quickly."